Continental is a trusted healthcare resource for Chicago Northsiders. 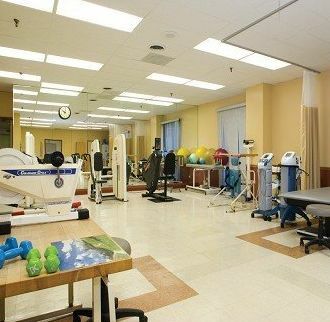 Noted for its in-house dialysis treatment program, Continental provides the highest level of 24-hour skilled nursing care and physical and occupational therapy for rehabilitation from orthopedic, neurological and muscular disorders and post-operative conditions. A wide range of other services are offered: wound care, Alzheimer's and related dementia programs, in-house dialysis center, hospice care, speech therapy, dental, ophthalmology, podiatry and more. 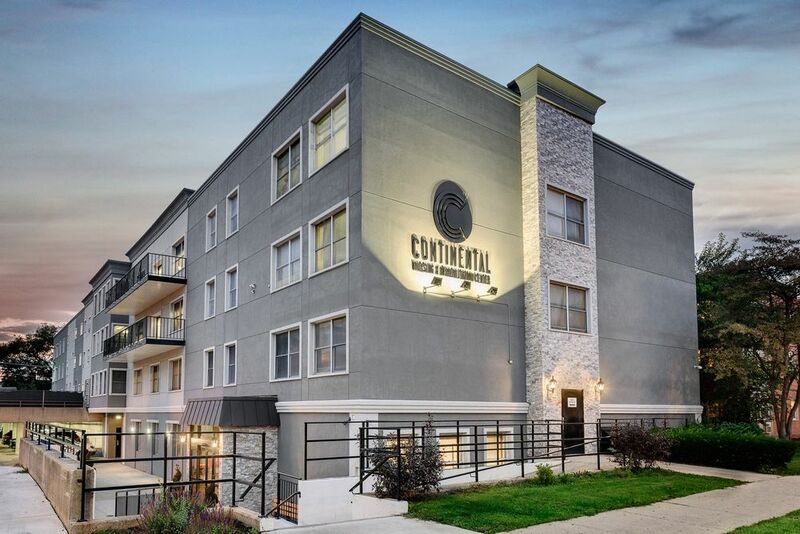 Social, dining, and activity programs at Continental are all of the highest quality.